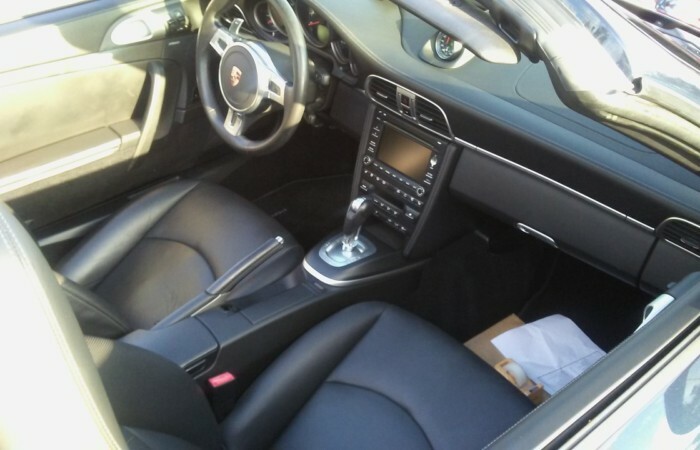 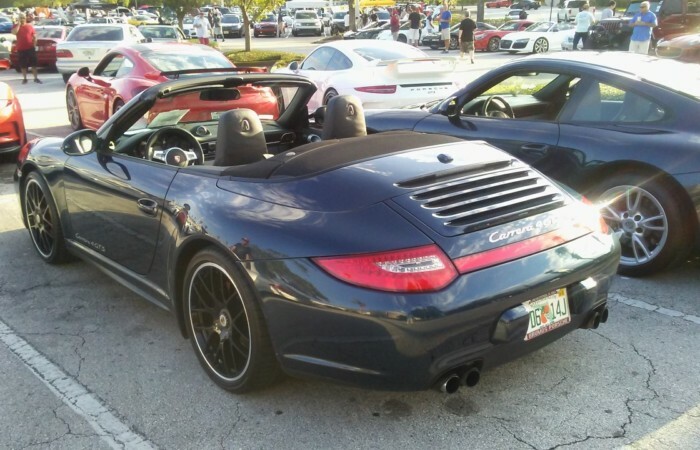 2012 Porsche 911 Carrera 4 GTS Cabriolet, Rare and Highly Optioned! 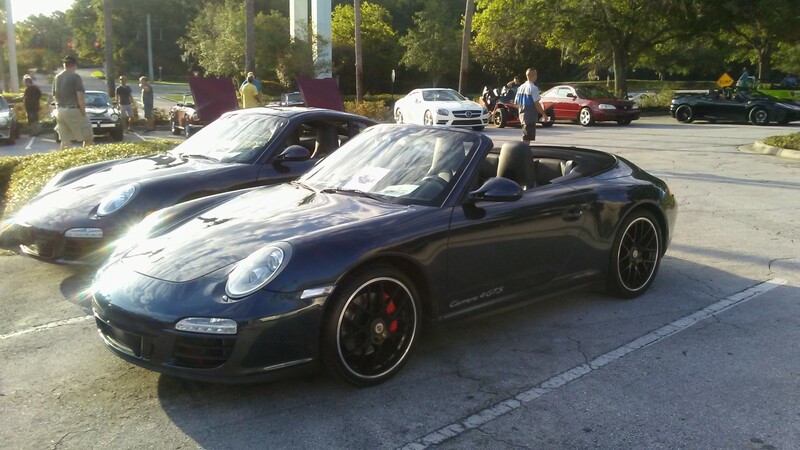 Beautiful 911! 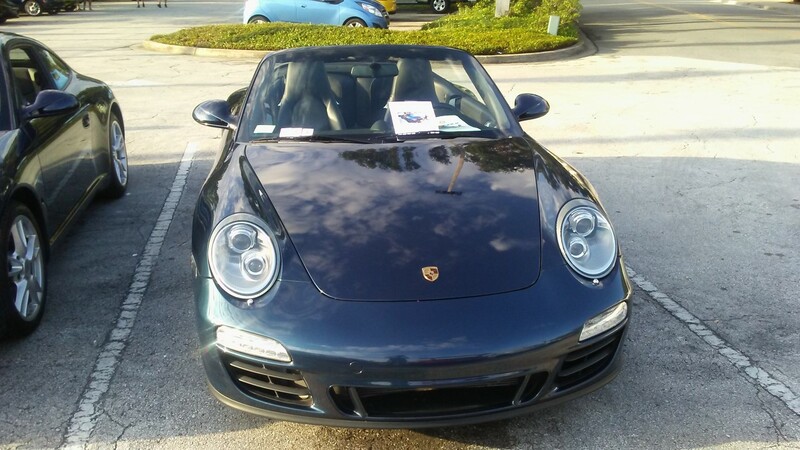 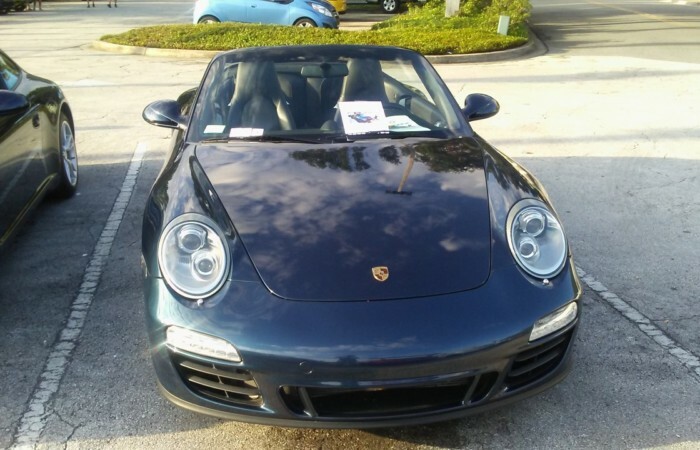 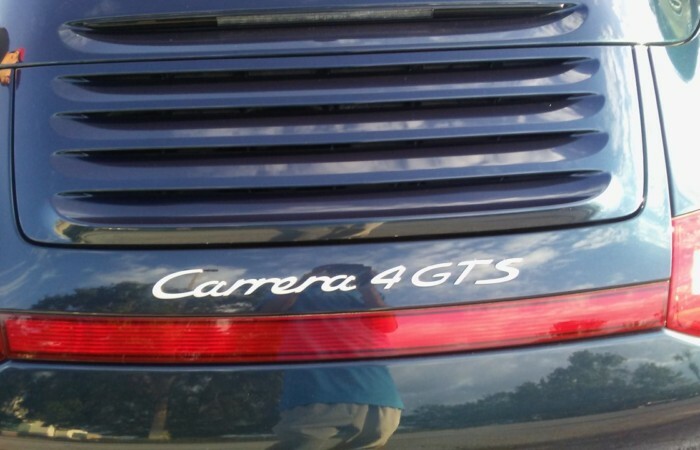 2012 Porsche 911 Carrera 4 GTS Cabriolet in Dark Blue Metallic! 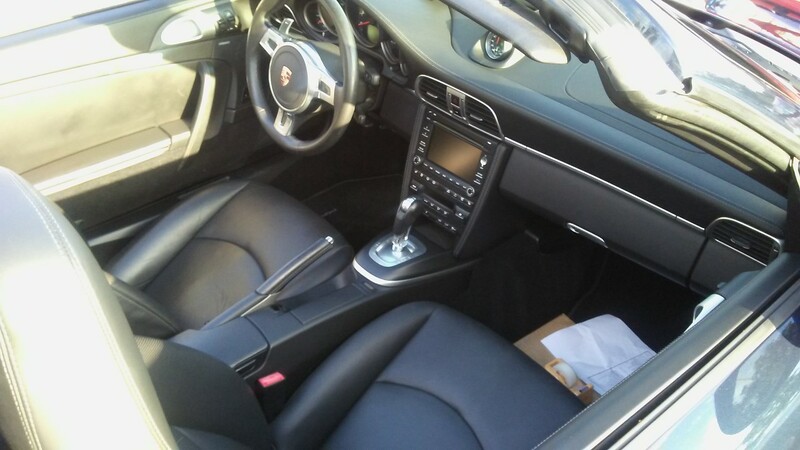 Ventilated Seats with 12-Way Power Seats Option! 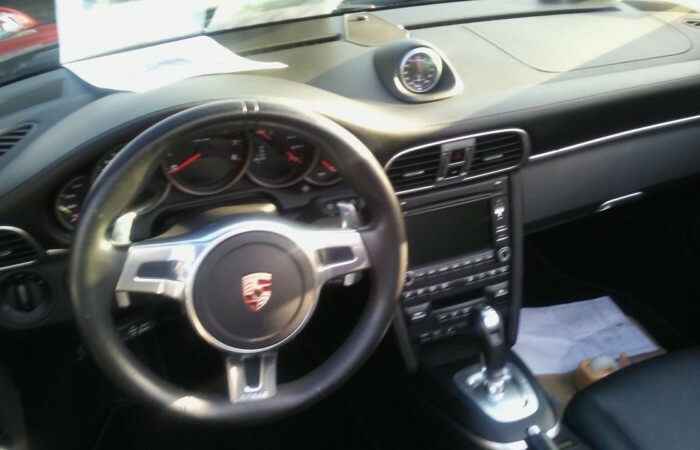 PDK Sport/Chrono, In Beautiful Condition! 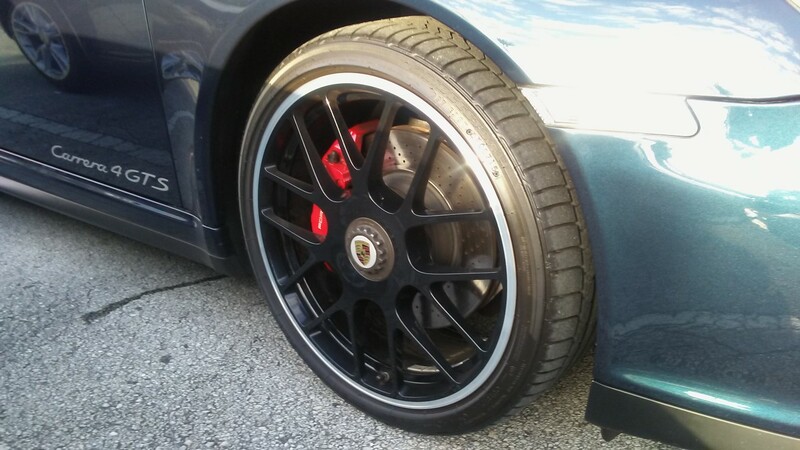 19” Center Lock RS Wheels! 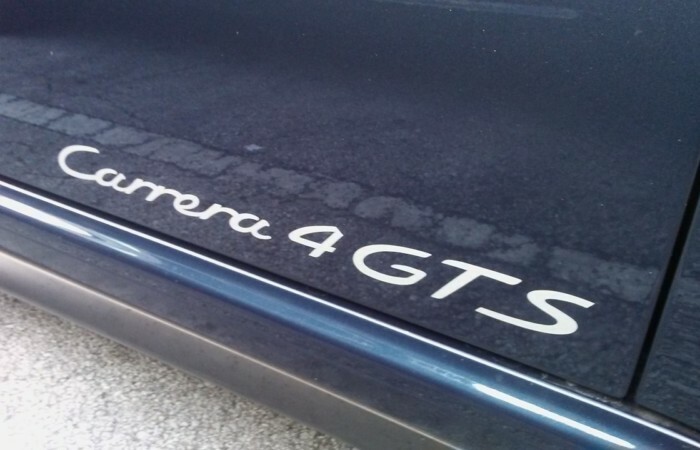 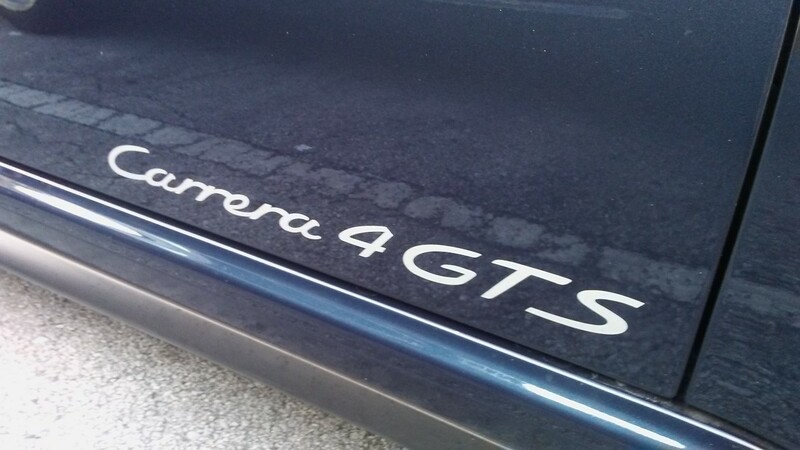 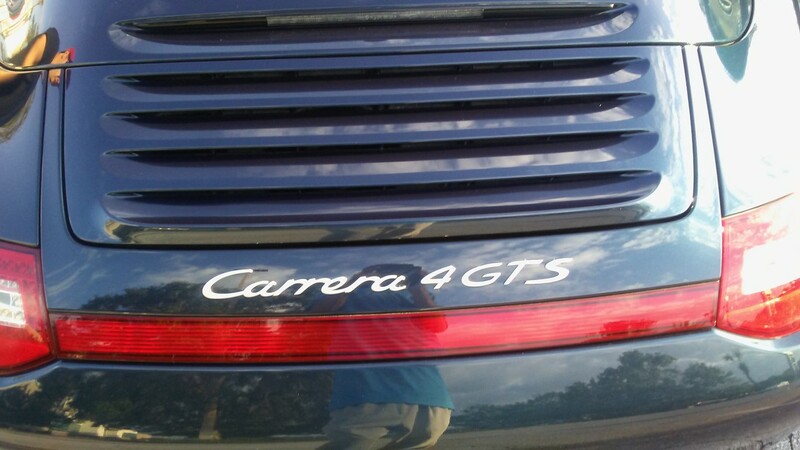 Highly optioned Porsche 911 Carrera 4 GTS, MSRP of $138,955! 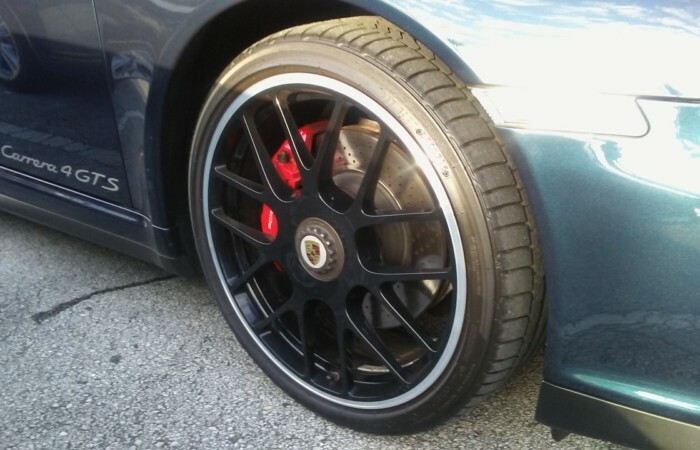 Warranty, Records, and Recent Service. 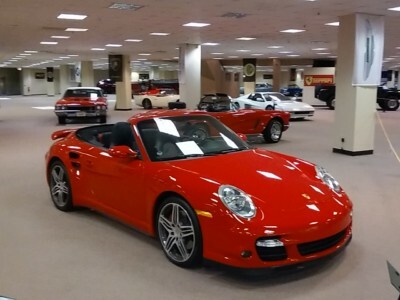 Garaged and pampered all its life! 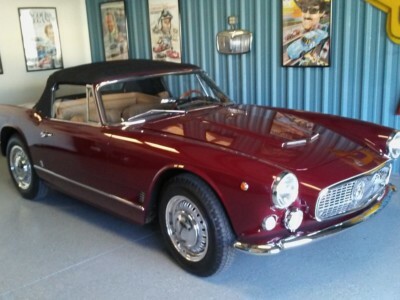 1961 Maserati 3500GT Vignale Spyder. 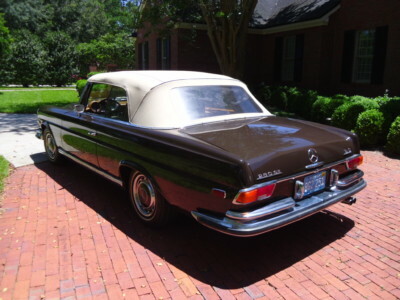 Winner of “Best Owner Restored” Trophy at the Amelia Island Concours d’Elegance! 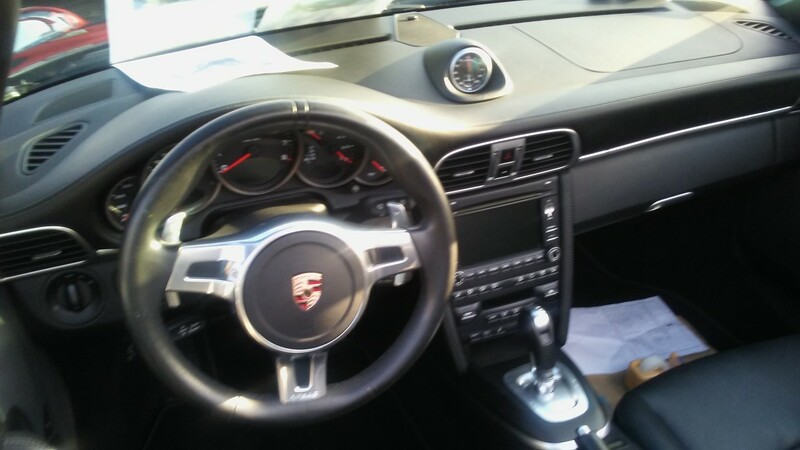 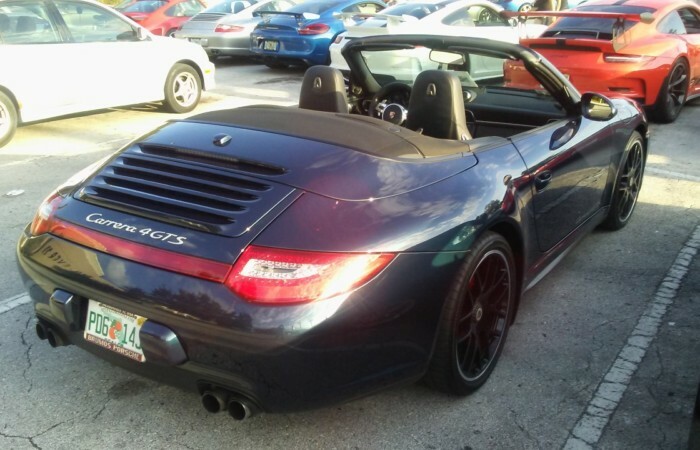 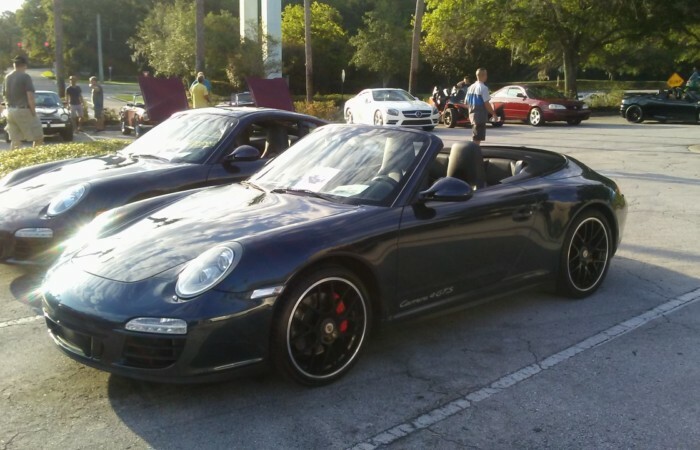 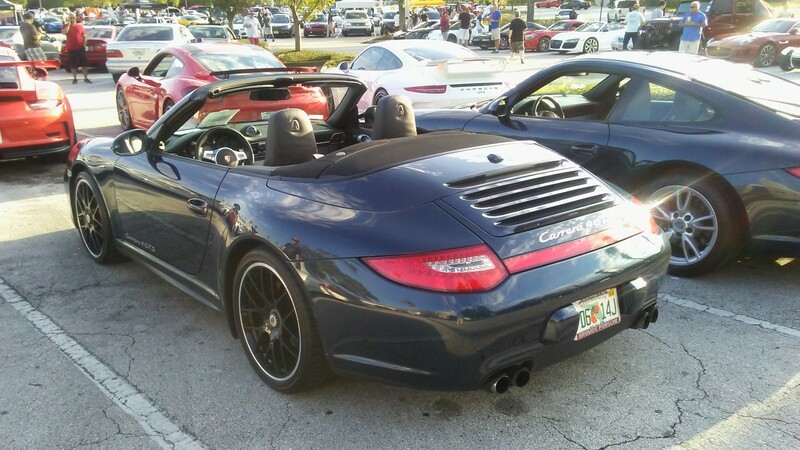 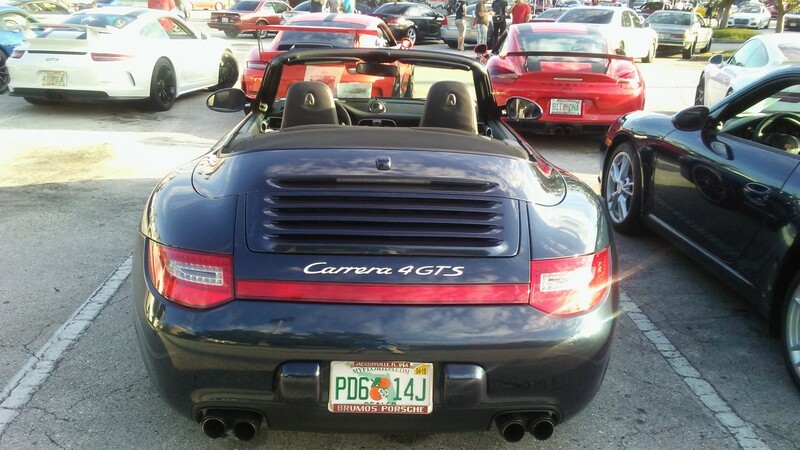 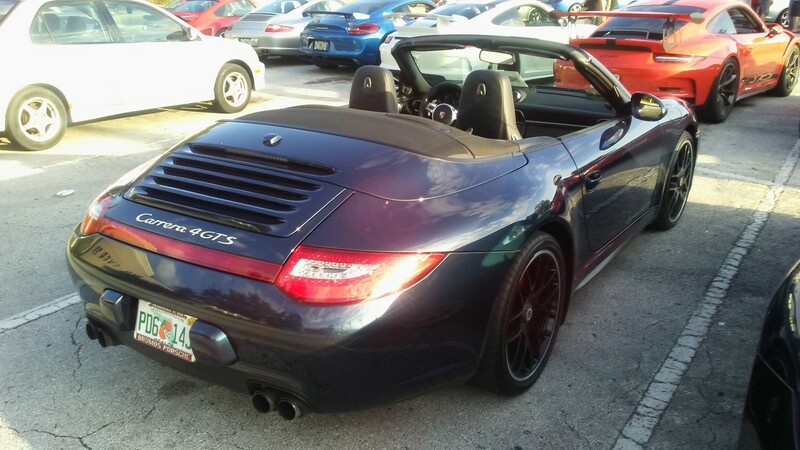 2009 Porsche 911 Turbo Cabriolet One-Owner! 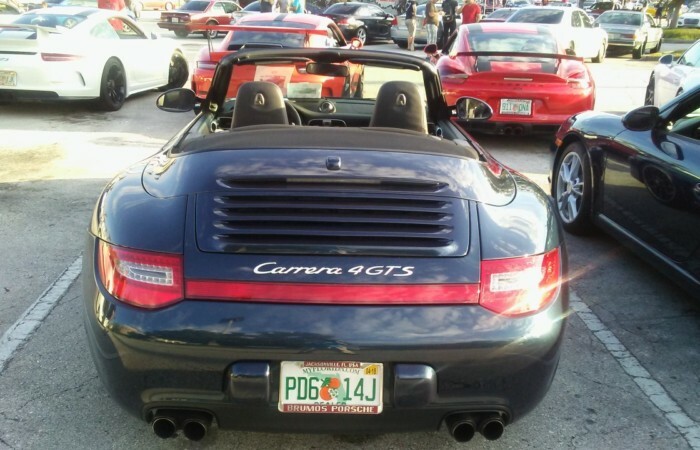 Serviced… All Records!